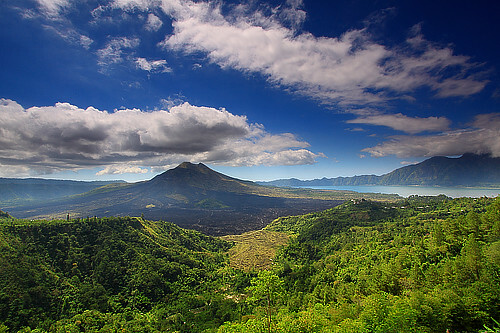 Indonesia is another good warm country I want to visit much. Maybe I will go next year if I have the money. Lucky for me the Euro is doing very well! Hopefully next year too.